…..wherein a Queen’s graduate truly discovers the “roots” of Kingston’s Community Gardens. Sometimes opportunities are just too “opportune” to miss! Community gardens in one way shape or form have been around for 100s of years. Queen’s University has been around for over 150 years. Kate has been in Kingston for 4 years! The combination of her enthusiasm for environmental issues and community and the strong desire to give back something to the generous community that has supported her for the last 4 years is just to good to pass up. Kingston has strong roots in environmentalism and in the local food movement. Local 316 of NFU-Ontario, Loving Spoonful, Sisters of Providence of St. Vincent de Paul…names just a few of the groups that have been working tirelessly to advance the causes of the local food movement, its environmental advantages and they have helped enormously in the urban gardening movement. 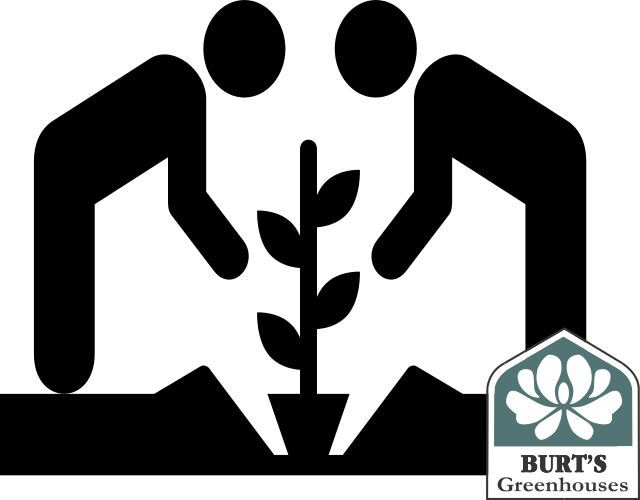 One of the most powerful and productive manifestations of that local food movement are the community gardens that exist in Kingston and surrounding area. They number in excess of 15 and provide a host of services to the communities that they serve. In the next few weeks we will publish Kate’s posts. She will try to explore the importance that these gardens have for the residents of Kingston and through that plans to get a bit closer to here adopted home.